Painting Outdoors, the Grand Studio (plein-air)! 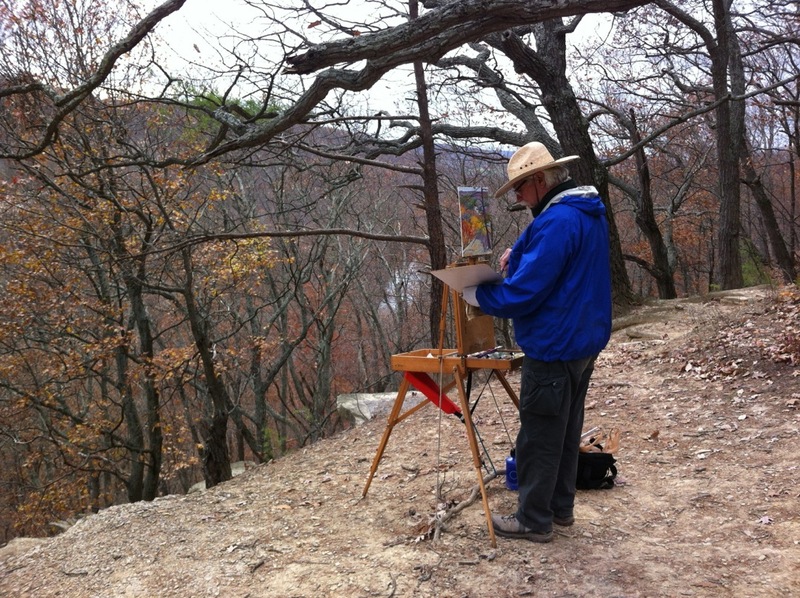 Taking my easel and brushes with me hiking, canoeing or just outdoors messing around. I've been doing this for a few years now. Very much like fishing, sometimes you catch a nice one and sometimes you don't. But you always enjoy yourself. Everything is in motion outdoors... light, shadows, color and even the subject matter. The indoors studio work offers time to reflect and create what you didn't catch outdoors. Take a look around and feel free to drop me a note. Thanks to my wife Melissa @ horsehousedesign.com for this website.